Looking for a loan to buy new or used tractor to increase the productivity of your farm, are you tired of repairing your old tractor, which is hindering you from timely farming activities? You need to find the used or new tractor as per your requirements, no matter if the tractor is for sale by a private owner or by a dealer. When you have identified the tractor you need and if you are short in cash to buy the tractor. FEL Canada will provide a loan to finance your new or used tractor whether you are purchasing from a dealer or an individual. FEL Canada, we have a specialized agricultural loans, designed to cater the needs of Canadian farmers. We will help you to purchase the required tractor to meet the optimum productivity with the best interest rates and terms possible. 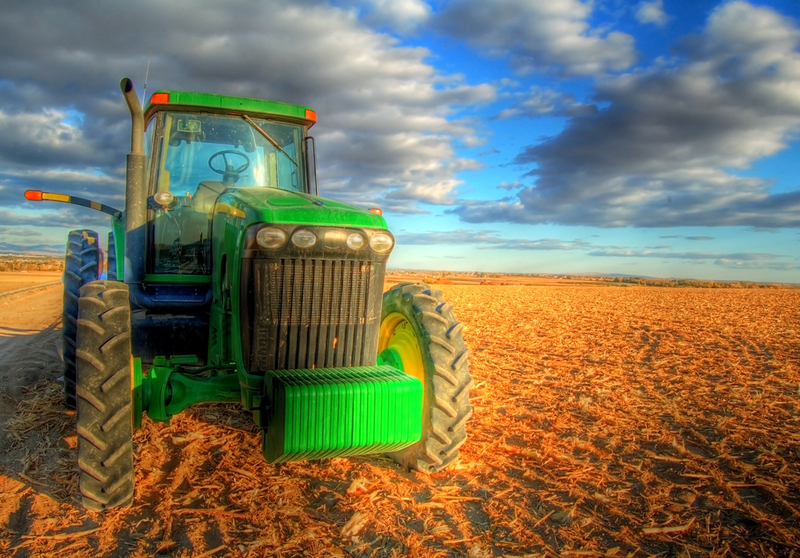 Get your Tractor Loan NOW even if you have bad credit!